A Midsummer Night's Dream was a collaborative effort between the Music and Theater Departments in the Caine College of the Arts at Utah State. These videos include excerpts from the performances as well as details about the project. 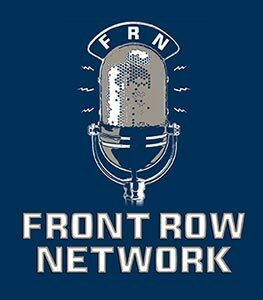 Founded in 2012, The Front Row Show is the #1 Podcast covering Utah State Athletics. Now in its 3rd season of coverage, the Podcast recently passed 1.5 million downloads on iTunes. Find all current and archived episodes at the link below.